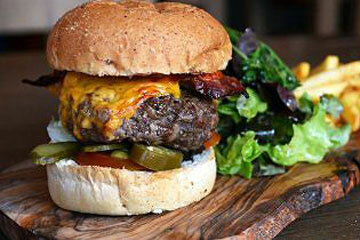 We have found you the best Les Arcs apres ski bars! 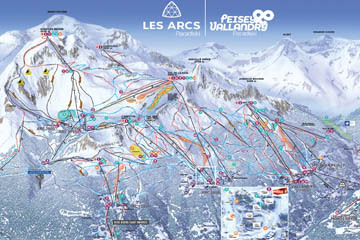 Located on the runs near the snowpark and Arpette lifts, it’s a blue run away from either Arc 1600 or Arc 1800. On the terrace, you will find a bar serving a range of drinks and cocktails with a DJ playing every Wednesday afternoon. A must-do on your trip! If you would like a surreal apres experience, you need to book one of their Wednesday soirées where you are fed raclette before you dance the night away. At around 9pm, everyone straps their skis/snowboards back on and heads back to the resorts by torchlight. The Red Hot Saloon is renowned for its bar games and excellent live music. Throughout the week you will see a host of live bands entertain the crowds. 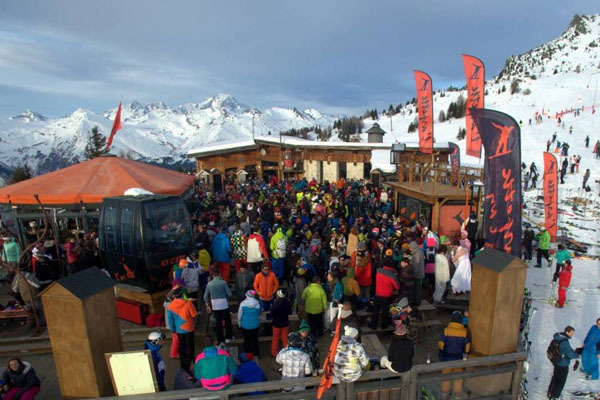 This is arguably one of the best bars to go to in Les Arcs for après ski and the party carries on late into the night. Most evenings there will be a regular DJ playing and the bar gets packed to the rafters, guaranteeing a great atmosphere. There are plenty of offers to take advantage of during happy hours, such as buy one get one free deal and free grub with drinks! Red Hot Saloon is located in the Galerie des Villards. 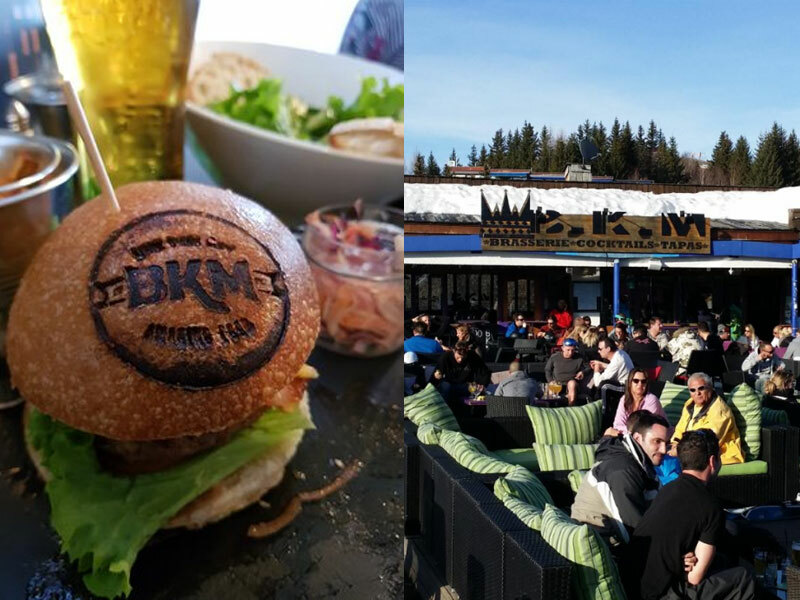 Head to BKM for happy hour. It is found right in the centre of ARC 1800 on the large Villards terrace. They have a more relaxed approach to après ski. If pizza, a beer and a good natter is your bag then BKM is the best place to do it! They serve good value for money food in the evenings as well and throw a pretty great party later on. 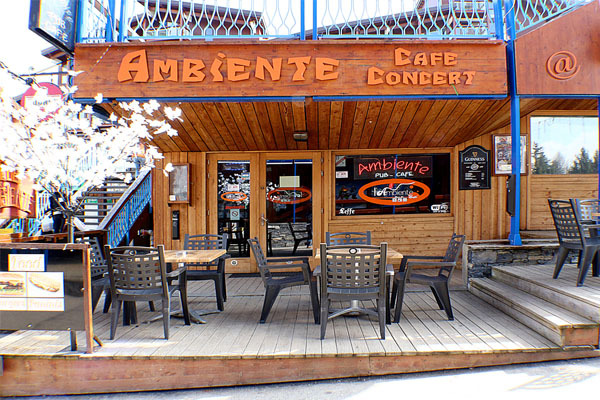 Ambient is situated in the Villards area in Arc 1800, near to the Red Hot Saloon. This bar is a more traditional French-style establishment and is a good place for après with a happy hour from 4-6pm. 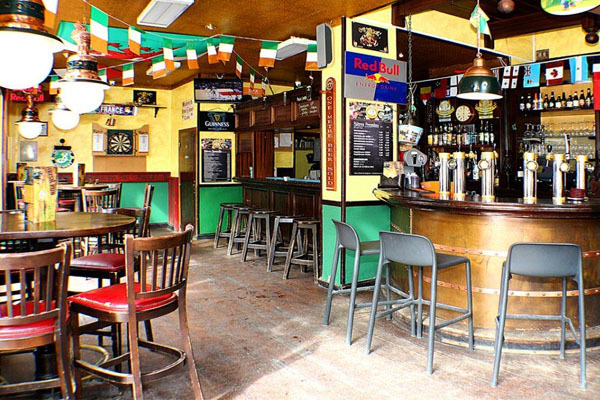 It’s also a fantastic bar to enjoy a cocktail or a game of darts in cosy surroundings. Live music starts at 10 pm and there are also karaoke nights and live sports shown. 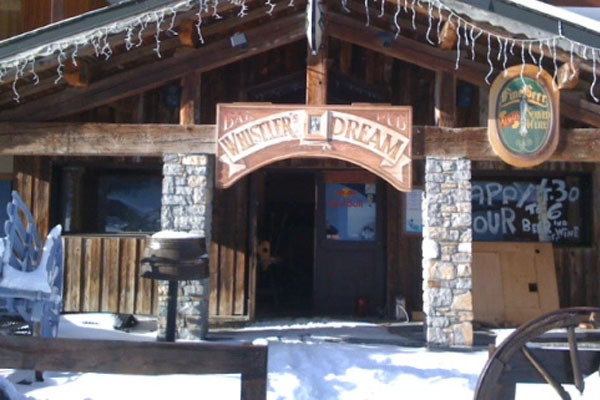 Whistler’s Dream in Arc 2000 is well worth a visit for its lively atmosphere. 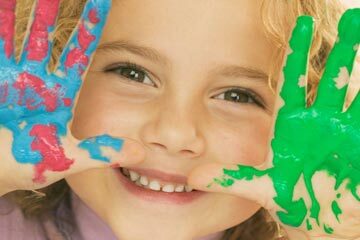 A regular DJ plays most nights and it tends to attract a younger crowd. Les Belles Pintes is a large old-style Irish pub in Arc 1950 offering some great beers in cosy surroundings by day and a lively booze up by night. Attentive bar staff and live music add to its charm. 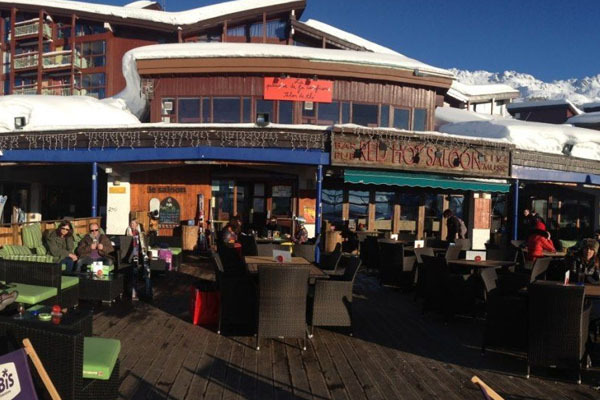 A popular location also for lunch and dinner, Chalet de Luigi turns into a lively bar by night with a happy hour, live bands, billiards and live sports shown. 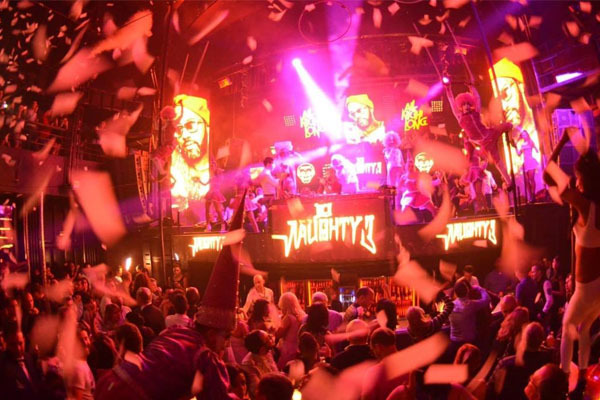 What’s more, the downstairs nightclub is open until 2 am. 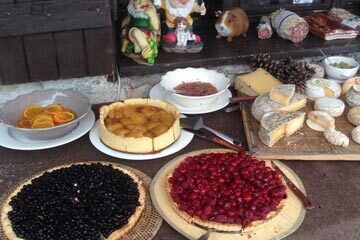 Situated in the Place des Villards in Arc 1800, this themed cafe produces some of the best cocktails in Les Arcs. The jungle interior and murals on the wall, along with cheap drinks, make it a popular bar. Jungle Café is open daily until 1 am and attracts a good mix of clientele including plenty of seasonnaires and locals. 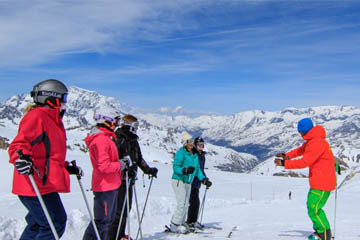 If you would like more assistance or accommodation advice, please don’t hesitate to get in touch with one of our holiday experts below who would be happy to help you explore our range of self catered apartments or a range of hand selected hotels in Les Arcs. 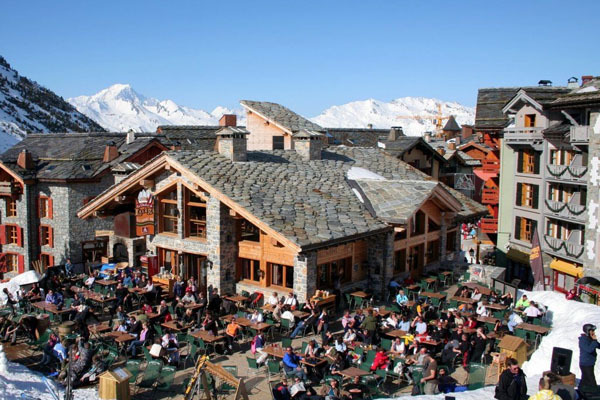 Now you know Les Arcs is a great apres ski resort, what about your ski accommodation?